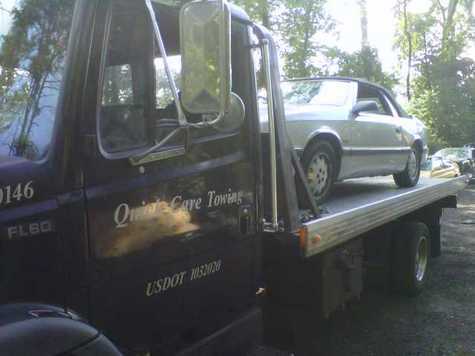 Quick Care Towing is interested in purchasing your vehicle. Disclaimer: Quick Care Towing make no implied or express statement we are an automotive dismantle recycler. code 79 unit 001 only.